Trip lecturer: Darren Zook, OLLI instructor and lecturer in Global Studies and Political Science at UC Berkeley. 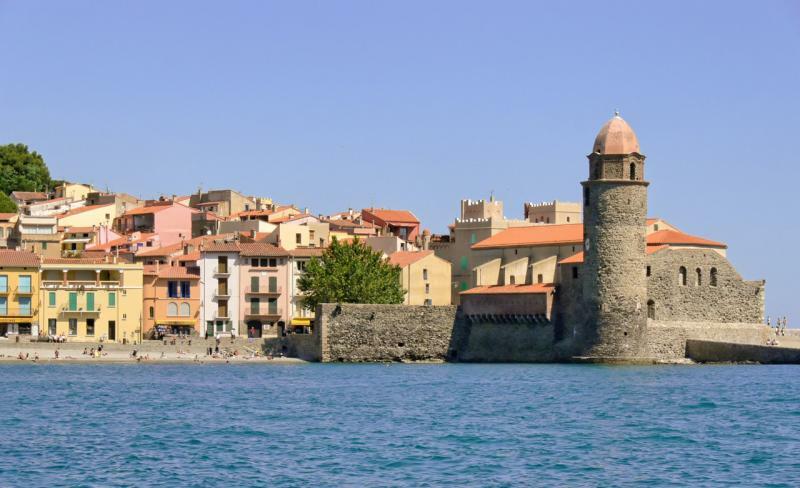 Cruise aboard the Five-Star small ship Le Boréal from Glasgow, Scotland, to Wales, Ireland and France, with guided excursions in each port of call. Visit the beaches of Normandy 75 years after the historic D-Day landings, accompanied by President Eisenhower's grandson David Eisenhower. Visit UNESCO World Heritage-designated Caernarfon Castle near Holyhead, Wales. 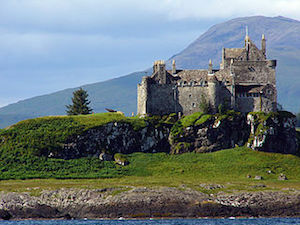 Admire the austere beauty of the Inner Hebridean isles of Iona, Mull and Skye and their storied treasures of Iona Abbey and Duart Castle. View relics of the rich Celtic heritage in Dublin, including the Book of Kells. Explore Chile with Professor Alex Saragoza: Learn about the country's history, culture, and famous wine-growing regions from a historian and oenophile. Tour the capital city of Santiago. Visit the UNESCO World Heritage Site of Valparaíso, a colorful city by the sea with 42 hills and 15 funicular railways. See poet Pablo Neruda's home in Isla Negra. 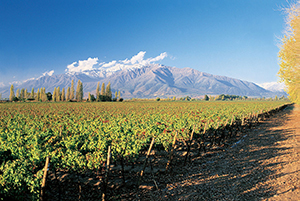 Taste your way around the wine-growing regions of Maipo, Colchagua, and the Casablanca Valley; meet local winemakers. Travel to Oxford and spend three weeks immersed in the culture and traditions of this lively university town. Attend inspiring seminars and experience life as a student at the oldest university in the English speaking world. You also have free time to explore the neighboring town and countryside and take weekend trips. 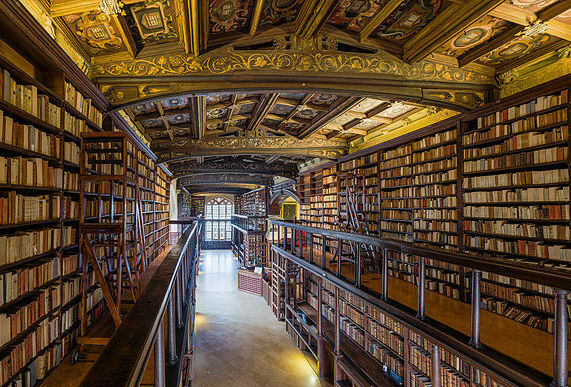 From Shakespeare and British culture and identity, to art and design, the wide-ranging seminars offer a rare opportunity to learn from Oxford faculty—leaders in their field. Live at Merton College, one of the two oldest colleges at Oxford. Merton is picturesque, known for its medieval and 17th-century buildings and a garden protected by the city wall. 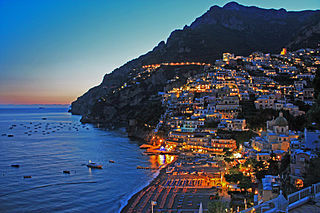 Journey to the Amalfi Coast, a serene paradise of majestic mountains, pastel houses and the cerulean Mediterranean Sea. Spend seven nights in your base of Vietri sul Mare and enjoy fascinating excursions and educational programs designed to immerse you in the region’s daily life. Travel a serpentine coastline to Amalfi, and admire Positano, Italy’s most vertical village. Tour Naples and view treasures at the city’s Museo Archeologico Nazionale, one of the world’s most important archaeological museums. Peek into the lives cut short at Herculaneum and Pompeii by the A.D. 79 eruption of Mount Vesuvius. Invigorate your senses while exploring lemon-scented Sorrento and marvel at the colorful gardens and Arabesque architecture of Villa Rufolo. Experience the best of Northern Spain in this culinary and cultural tour with Professor Alex Saragoza. Enjoy the clarity of the Old Castile wine region, savor the wonderful reds of Ribera del Duero and the vibrant whites of Rueda, and view magnificent castles, mountains and squares. Then visit the Basque coast, which offers a stark and visually striking contrast to Old Castile. Txakoli white wine, local tuna, and anchovies introduce you to the distinct gourmet feel of green Spain by the Cantabrian Sea. The world’s best ham is never far away and the mixture of ancient and modern architecture, winemaking, and culture makes for a heady mix. Traverse an arc of time and place, areas of distinct histories and cultures, of varying architectural marvels, and of vistas that capture the diverse beauty of Spain’s north, from the fertile plains of old Castile and craggy cliffs of the Basque coast to the picturesque Pyrenees and San Sebastian’s signature La Concha beach. Cal Discoveries, which has organized several OLLI trips in the past, is offering a tour of Cuba from January 5 through January 13, 2017. This is not an OLLI-sponsored tour, but Cal Discoveries is saving some seats for OLLI members in light of Professor Saragoza's Fall 2016 class on Cuba. A literary, historical, and cultural tour of Italy led by OLLI instructor Beverly Allen. 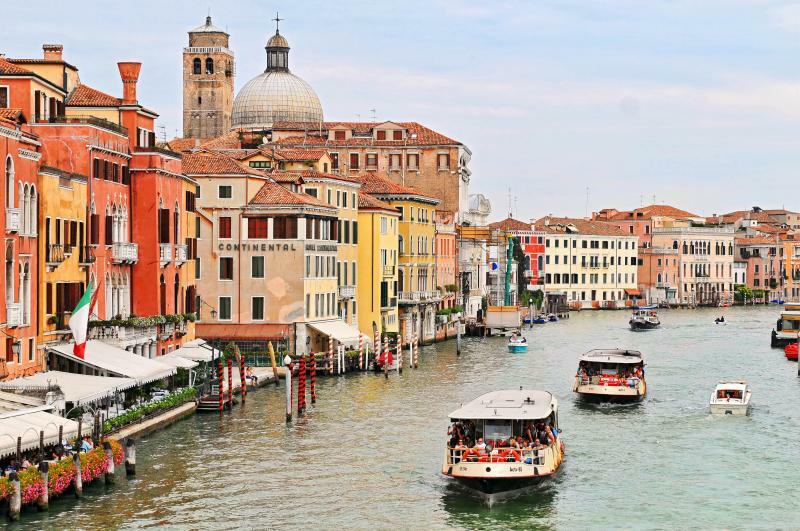 From the breathtaking Amalfi Coast to eternal Rome, through the gentle Umbrian and Tuscan countryside to timeless Venice, this leisurely tour showcases ancient sites, contemporary life, priceless art, and beautiful natural scenery. 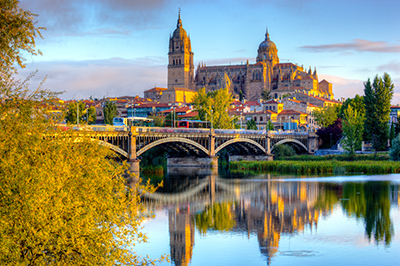 Experience an 11-day journey through Spanish and French Catalonia accompanied by Professor Alex Saragoza. Enjoy the sights and sounds of this remarkable region with museum visits, wine tastings, city tours, and educational enrichment. Enrollment limited to 24. Join us for a thrilling trip to one of the most beloved theater destinations in the country! Meet actors, rub shoulders with A.C.T. artistic staff, and play a part in an extraordinary and unique insider's experience alongside fellow theater enthusiasts. In the Golden Twenties, Berlin commanded center stage as Europe’s most prodigious capital of art, music and science. Following the rise and fall of the Berlin Wall, the city is once again at the cultural and architectural center of Europe. Experience the political life and mentality of modern Germany in expert-led lectures, field trips, and meetings with contemporary witnesses and German politicians. In the heart of Havana, join local artists, performers, dancers and students for an intimate and insightful look at the arts, dance, and music of Cuba. Discuss the local art scene with artists and learn about art education with students and instructors. Music and dance come to life as you attend rehearsals and private performances with well-known Cuban community dance companies and musicians. 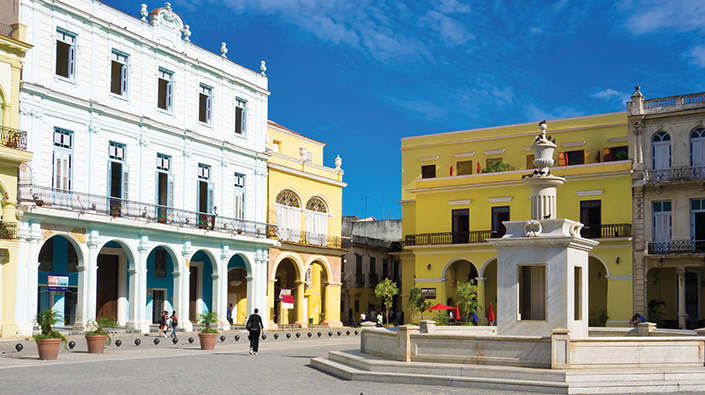 Delve into the rich history and heritage of Cuba. In the heart of Havana and Cienfuegos, meet members of the local communities to discuss their faith, lives and, cultural traditions. Meet face-to-face with community leaders, local residents, artists and intellectuals to discuss Cuba today, and explore local landmarks that are significant to Cuba's cultural heritage. This program will be joined by Professor Alex Saragoza of UC Berkeley. In the 2010-11 academic year, OLLI @Berkeley expanded its programming to include week-long travel programs to Mexico. A unique partnership with the Tahéima Wellness Resort and Spa in the Mexican Riviera near Puerto Vallarta offered participants both an opportunity to engage with Mexico through deepening understanding of the culture, politics, and environment, as well as world-class health and wellness resources. Scholars-in-residence included artists, writers, political scientists, historians, and medical doctors.